Community voting for the 2019 SXSW conference begins today, so I wanted to let people know about To Save Tech, #ListentoBlackWomen , a panel proposal by Shireen Mitchell of Stop Online Violence Against Women, Dr. Safiya Umoja Noble of USC (author of the excellent Algorithms of Oppression), and me. 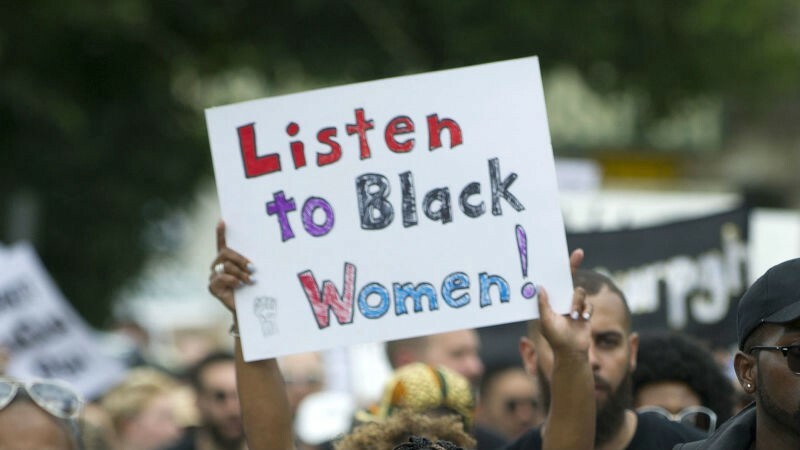 The disinformation, hacking, harassment, recruiting to extremist causes that we saw online during the 2016 elections highlight patterns Black women have long called attention to. So do the algorithmic biases of search algorithms, facial recognition software, and ad targeting; and the woefully inadequate responses of big tech companies including their tendency to look to AI as a magic tech solution. 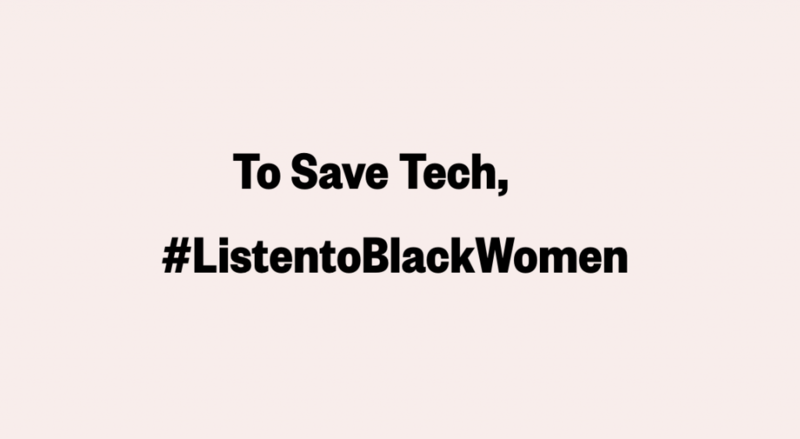 Listening to Black women is a path for the tech industry to get beyond its history of aiding hate, racists, sexists, nativists, and anti-LGBTQ+ bigots, and move in the direction of justice, equity, diversity, and inclusion within the industry. Vote for it on the SXSW site. You’ll need to create an account to vote; once you do, the VOTE UP button is on the left-hand side. Leave a comment saying why you’re voting for it. To leave a comment, you’ll need to log in separately via Twitter, Facebook, or Disqus… I hate software. Still, comments are doubly helpful: the selection committee takes them into account; and, if other people see that somebody has commented, they’re more likely to comment themselves. Share it with your friends and colleagues who might be interested, in email or on social networks. SXSW says that community voting counts for about 30% of their decision. Since white guys have historically been overrepresented at SXSW (and Black women historically underrepresented), and most voters are past attendees, there’s a built-in bias against panels like ours. So even though it’s inconvenient, your support is greatly appreciated. Let’s Get Real (and Honest) About D&I Solutions! Having said all that, here’s a bit more background about our proposal. The 2017 SXSW panel Shireen and I did on Diversity-friendly software.